Pitchfork Music Festival have just announced their aftershows and although The Psychic Paramount and Flying Lotus are among the list unfortunately Idol Threat favorites Godspeed You! Black Emperor and Big K.R.I.T. are nowhere to be found. 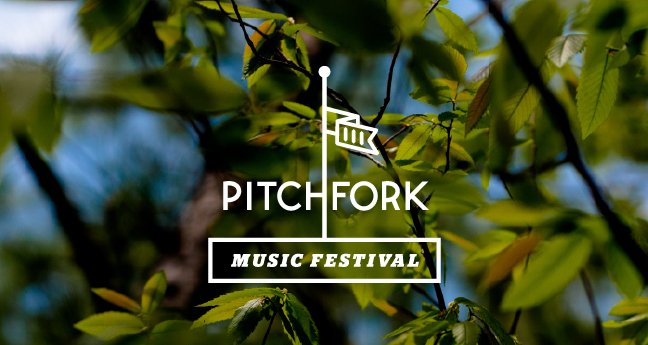 Pitchfork will be held July 13-15 at Union Park in Chicago with the aftershows being held at Lincoln Hall, Schubas, Bottom Lounge and more. See the preview video below and check the jump for a complete list of the aftershows.